Regularly $11.00 - Online Sale Price $8.99! 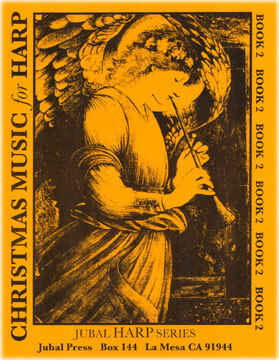 This lovely collection of traditional Christmas pieces is an excellent choice for the intermediate pedal harpist. 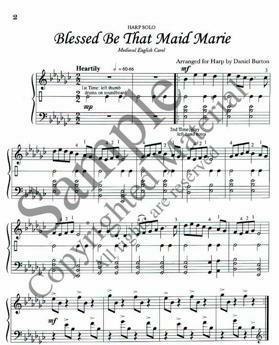 These pieces are comfortable for the harpist to play and are wonderfully suited to holiday parties or events where background music has been requested. These pieces are also perfect for church services or solo playing - altogether a dazzling collection of Christmas music from many different countries.